So here we are…you’ve done all of your research, decided on the type of crane you need for your facility, selected a manufacturer to partner with, signed an agreement, and cut the deposit check. So what happens next? Installation. While the overhead crane is in the final stages of assembly, the installer will reach out to establish contact with the customer and schedule a time to visit and analyze the proposed installation site. Any special considerations for an overhead crane installation actually begin during the quotation process. During that process, the overhead crane installer will review generic drawings of the crane equipment and review blueprints or building floor plans to give their best estimate of what it will take to install an overhead crane in the customer’s facility. 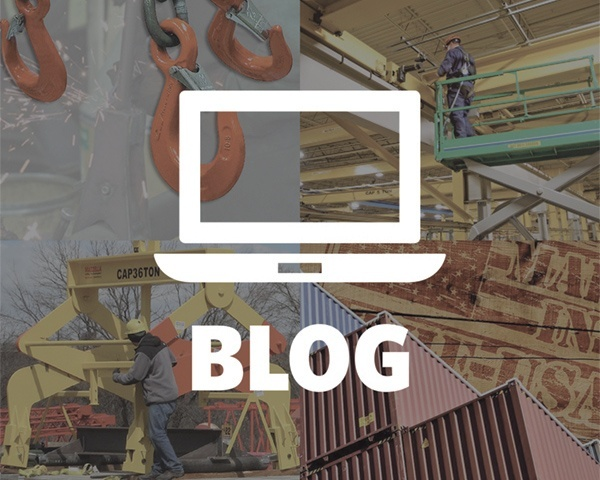 Keep reading, as we’ll break down what each of these means, as well as provide you with some additional considerations to make sure that your overhead crane installation goes as smoothly as possible. The overhead cranes will be loaded onto flatbed trailers and hauled onto the site, so the installers will need free and clear access for trucks, mobile cranes, and personnel to move freely in and out of the facility without disruption. Once you’ve signed an agreement to purchase an overhead crane, the installer will receive a copy of the purchase order. 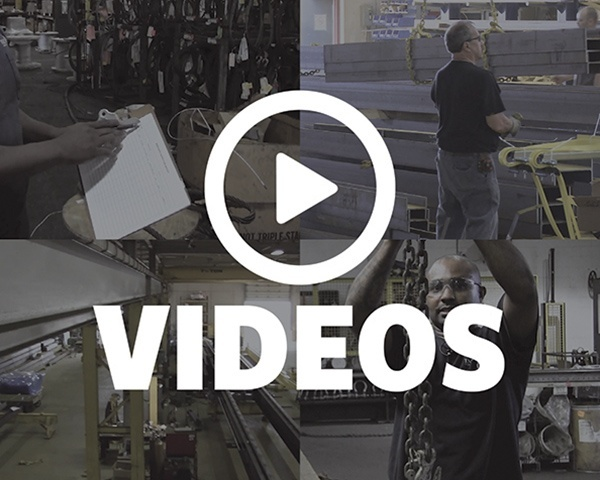 Once they receive the purchase order, your overhead crane installer will contact you and arrange to come to the job site and meet with your team. This meeting typically involves a Maintenance Supervisor or Plant Manager for an installation at an existing facility, or a General Contractor at a new construction site. Working with the General Contractor or Production team at the facility, the installer will want a clear picture of the timeline for the overhead crane installation. They’ll need to know what production or construction issues may occur that could cause a delay in scheduling the crane installation. Prior to installation, the installers will need an understanding of any work related to: electric and gas line installation, concrete or other masonry work, plumbing, light fixtures, HVAC/duct work, and roofing work. For a crane going into an existing building structure, they’ll rope off or mark the area that they will be using for the installation. Typically, they have other sub-contractors spray or mark load ratings on the floor and structural supports so they can identify those once all of the equipment and trucks arrive. 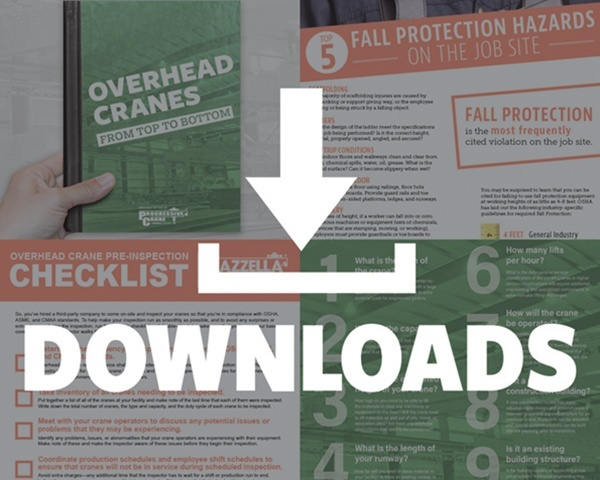 Different hazards may require fall protection, specialized protection (PPE), specialized permits, training, and other special considerations to make sure that the crane installation is performed safely. The installer will need to verify that the crane's runway system is in alignment, can pull power, and that all load ratings meet the requirements for the overhead crane system's specifications. Whether the overhead crane installer is building a new runway system, or utilizing an existing runway system, the installer will want to plan accordingly to make sure that the crane installation goes smoothly. 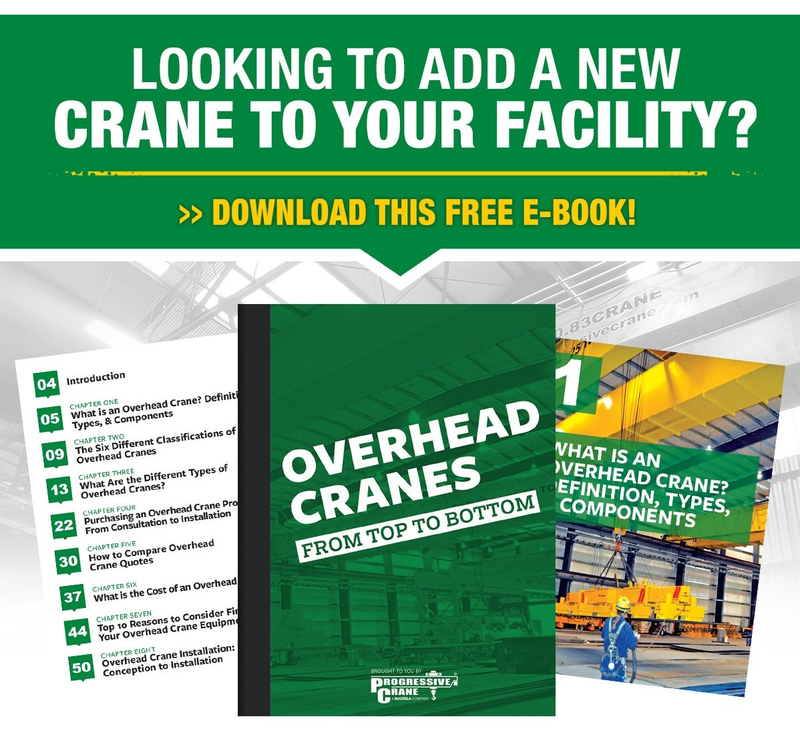 There are lots of moving pieces and parts: trucks and drivers, mechanical installers and assemblers, riggers, crane operators, and electrical and crane technicians all need to be coordinated for an overhead crane installation. As you get closer to the actual installation date, phone calls and conversations with the installers will become more frequent—possibly even occurring daily. Everyone will want to be on the same page so that any changes in scheduling, staffing, or production can be communicated so that adjustments can be made to the scheduled crane installation time frame. OSHA requires that a rated load test be performed prior to the initial use of your overhead crane. Load testing can be performed using a variety of materials including concrete, steel, or water weight bags. Testing of the hoist operation up and down; trolley travel; bridge travel; limit switches and locking and safety devices. At Progressive Crane, we offer complete installation, load testing and start up services on every crane we sell. At Progressive Crane and FHS, Inc. we provide our customers with the best turn-key crane systems. We offer complete installation, load testing and start-up services on every crane we sell. 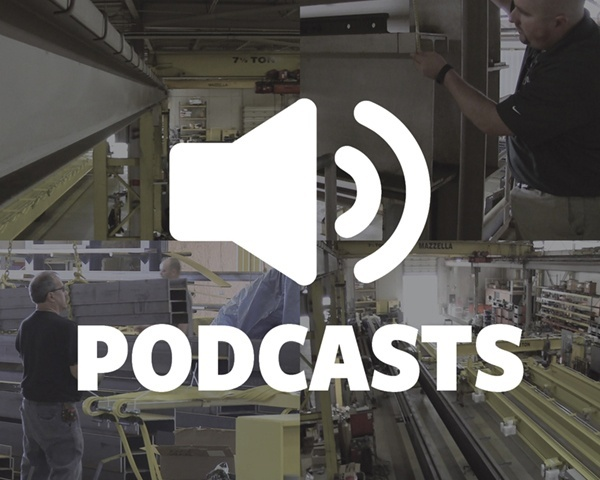 If you’re looking to partner with an experienced and reliable overhead crane manufacturer, or want to schedule a consultation, give us a call today. We offer free quotes and consultations on every project! Previous Article What is the Cost of an Overhead Crane?